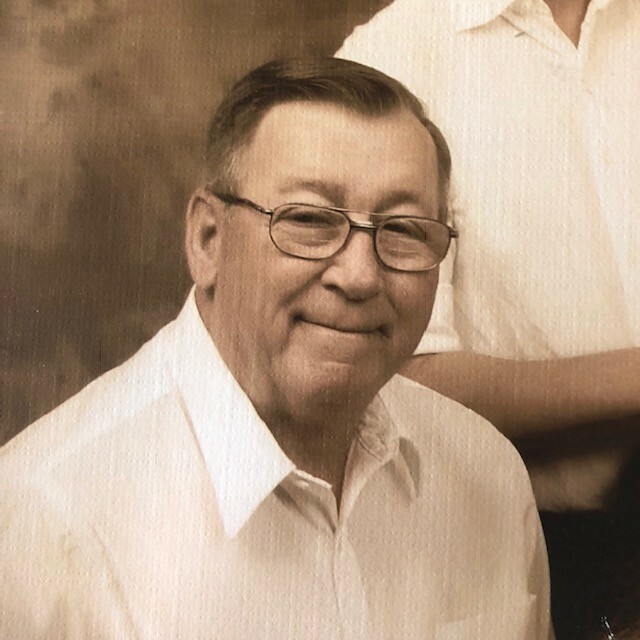 Morgan Clifton Briant, age 70, of Monticello went to be with his Lord on Friday, March 22, 2019. He was born on December 16, 1948 in Pine Bluff, Arkansas, to the late Charles Ray and Marie Ruth Simms Briant. Mr. Briant loved being outdoors, hunting and fishing. He was an avid Arkansas Razorback basketball fan. Survivors include his wife of fifty-two years, Nora Mae Puckett Briant; two sons, Morgan Ray Briant, Douglas Clifton Briant; grandson, Asher Ryland Briant; one brother, Kenneth Ray Briant and his wife, Brenda; nephew, Stephen Ray Briant; great nephew, Anthony Ray Briant and numerous other family and friends. Graveside services will be 2:00 p.m., Monday, March 25, 2019 at Rowell Cemetery with Brother Elmer Byerly officiating. A visitation will be prior to the service, beginning at 1:00 p.m. at Center Missionary Baptist Church in Rowell. Arrangements are by Buie Funeral Home in Rison.